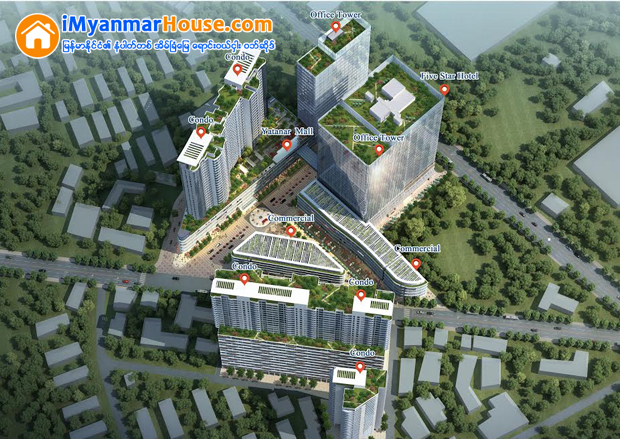 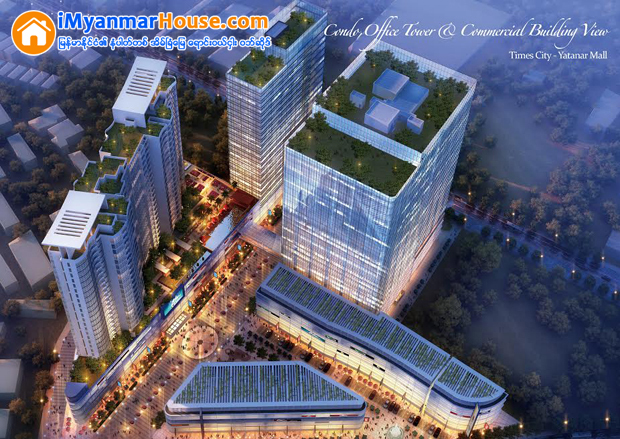 Interestingly, Times City Project which compound will be adding modern, convenient, safe remarkable living of where we establish is located in the heart of Yangon's financial district: near Hantharwaddy roundabout and Hleden bridge what's more? 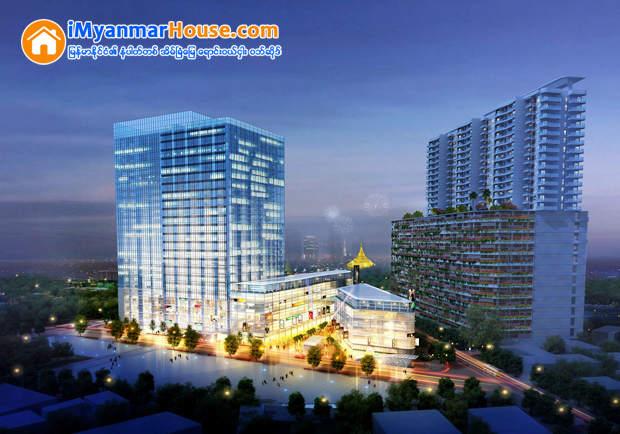 There is a very luxurious compound with excellent to the downtown as well as to there areas of interest within the city. 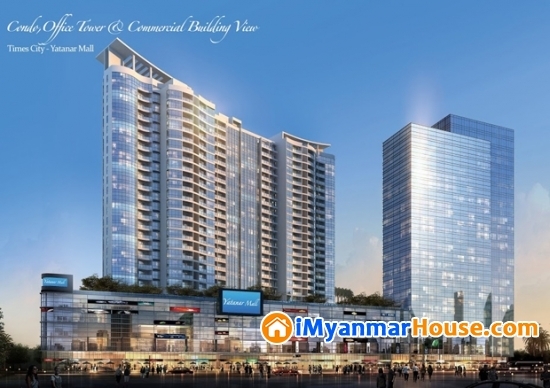 Overall, Times City Project including grand hotel, office tower and residence Yatanar mall so and so is a joint venture partnership between Crown Advanced Construction and YCDC, intend to the highest status of country.